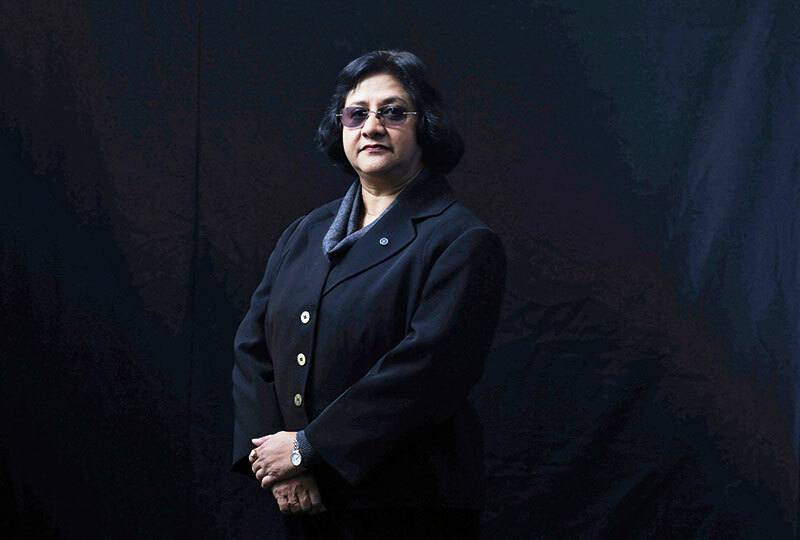 In the 210-year history of the State Bank of India (SBI), she’s been the first woman to wield the headmaster’s baton. The CEO of the country’s largest bank, Arundhati Bhattacharya remains the most powerful woman in the Indian business sector — according to some organisations. Ranked 30th in the Forbes list of World’s 100 Most Powerful Women, the English literature graduate also won NDTV’s Transformational Business Leader of the Year award at their annual Indian of the Year ceremony last November. A respected name in the corporate field, both for her initiation of female-friendly work practices and the implementation of modern technologies, Bhattacharya, said to be one of the top contenders for the post of the RBI governor, may soon make history as the first woman in India to head the national body. Read about our next power woman, Mamata Banerjee.